I have ancestors from Estonia and possible Russia. I have been looking for resources for a couple of weeks about Russian genealogy and yesterday I found a really nice blog. 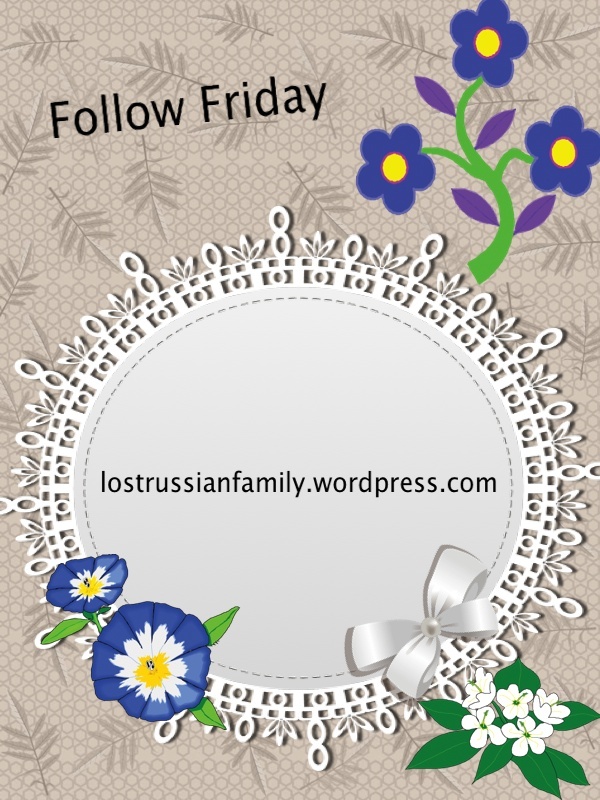 Its called Find Lost Russian & Ukrainian Family – Uncovering the secrets of finding family and records in the former USSR. Well, it couldn’t be more spot on, exactly what I was looking for. Since I only found it yesterday I have many blogposts ahead of me to read and many links to explore and much to learn. Super exciting!